The fast-food chain KFC is conducting an investigation into one of its UK restaurants after undercover reporters were served ice that harbored harmful bacteria found in feces. The reporters who made the discovery were part of an undercover report conducted by BBC’s Rip Off Britain, which was investigating food hygiene at major fast food restaurants and coffee shops. The reporters were served ice at the Martineau Place branch of the KFC, reports Inquisitr. I’ve covered food fraud, stealth inflation and related topics rather consistently for the past couple of years. As one might expect, China has been a hot spot for such activity, including the classic example of rat meat being served as lamb on the streets of Shanghai. Well here’s the latest controversy, ice cubes at KFC that are not just dirtier than toilet water, but 13x dirtier. YUM! Whether you like it or not, America, the number of calories packed into fast-food eats are getting harder to ignore. McDonald’s, Subway and Panera Bread – and as of this week, Starbucks – have already begun voluntarily posting calorie counts on their menus, ahead of an anticipated federal mandate requiring all restaurants with more than 20 locations to do so. In the interest of openness and transparency, and as Marketwatch notes, assuming for a moment that you’re less worried about your waistline than about getting the most calories for the least amount of money, here are the highest-calorie menu items at 10 of the nation’s top fast-food restaurants offers the most bang for your buck. 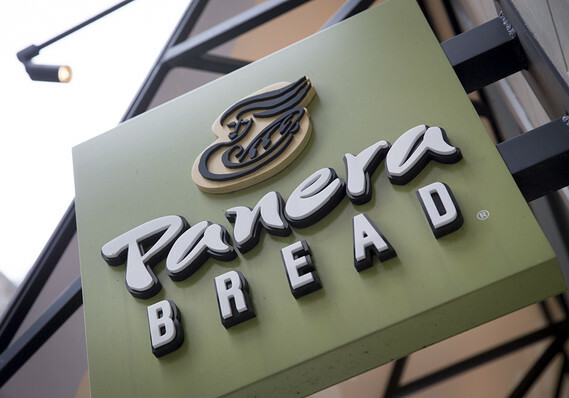 Panera has a lot of light, healthy-sounding items on its menus but the full steak and white cheddar on a French baguette isn’t among them, tallying 980 calories and 103 grams of carbs. That accounts for nearly half the USDA’s recommended daily intake of carbs. At $8.79, you’re getting a little more than one calorie per penny. As if Yum Brands were not suffering enough this morning – as they forecast China comp sales to drop 6% (more than the forecast 4% decline), it seems the UK has their next PR disaster waiting to happen, courtesy of their KFC brand. 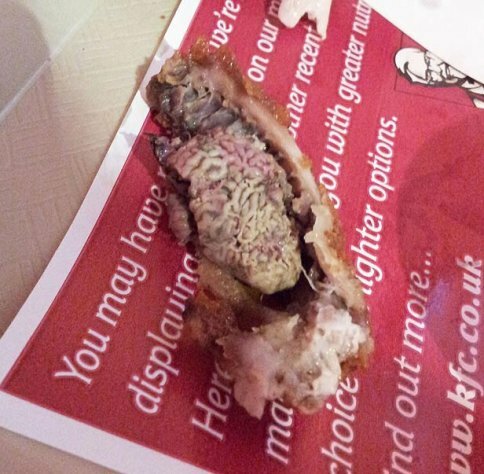 After a 19-year-old Brit found a “horrible wrinkled foreign body” in his fried chicken meal, KFC has apologized (rather magnanimously) saying “while there was no health risk, we agree it was unsightly.” Judge for yourself just how puke-worthy and generally emotionally scarred you would have been after biting into this ‘brain-looking’ image. KFC clarifies: “Although we haven’t received the product, it appears from a photograph that unfortunately on this occasion a kidney, and not a brain as claimed, was not removed in the preparation process.” Oh, just a kidney? Pass the salt then. Meet The 15 Food Companies That Serve You ‘WOOD’: Pepsi, Kellogg, Weight Watchers, General Mills, McDonald’s, KFC, Yum’s Brands’ (Taco Bell, Pizza Hut), Wendy’s Arby’s, Nestle etc. NEW YORK (TheStreet) — Are you getting what you pay for on your plate? 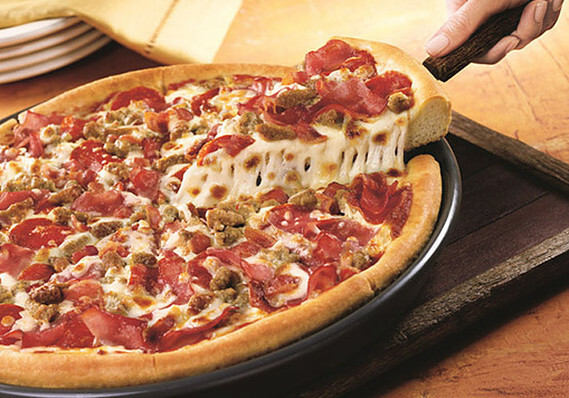 Read moreMeet The 15 Food Companies That Serve You ‘WOOD’: Pepsi, Kellogg, Weight Watchers, General Mills, McDonald’s, KFC, Yum’s Brands’ (Taco Bell, Pizza Hut), Wendy’s Arby’s, Nestle etc.